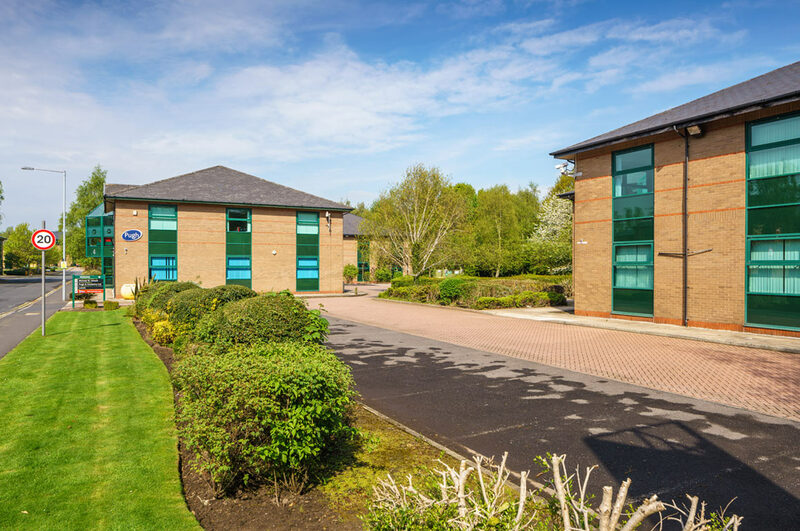 The Parks Haydock provides over 120,000 sq ft (11,148 sq m) of prime office accommodation in 15 self contained buildings. 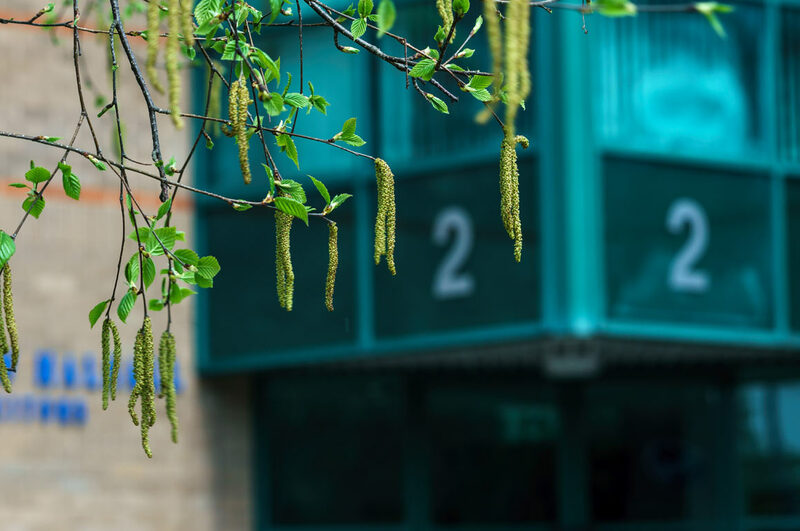 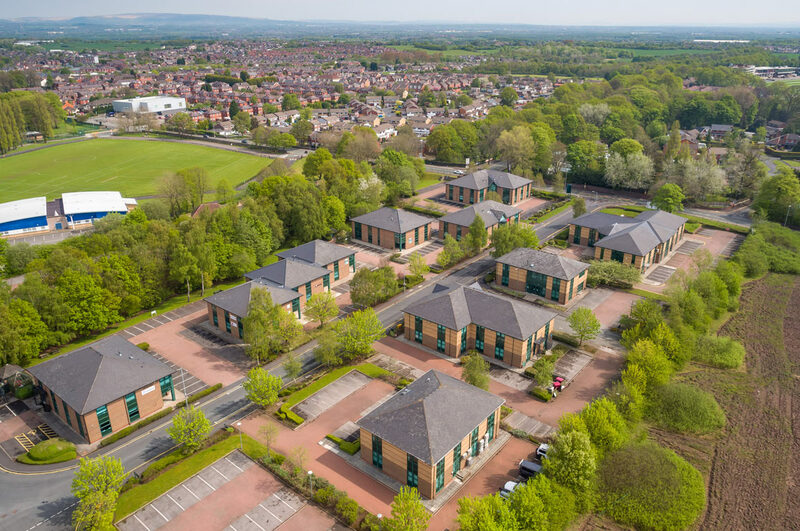 Situated mid way between the major commercial centres of Manchester and Liverpool, The Parks enjoys an unrivalled position at the intersection of the M6 motorway (junction 23) and East Lancs Road (A580). 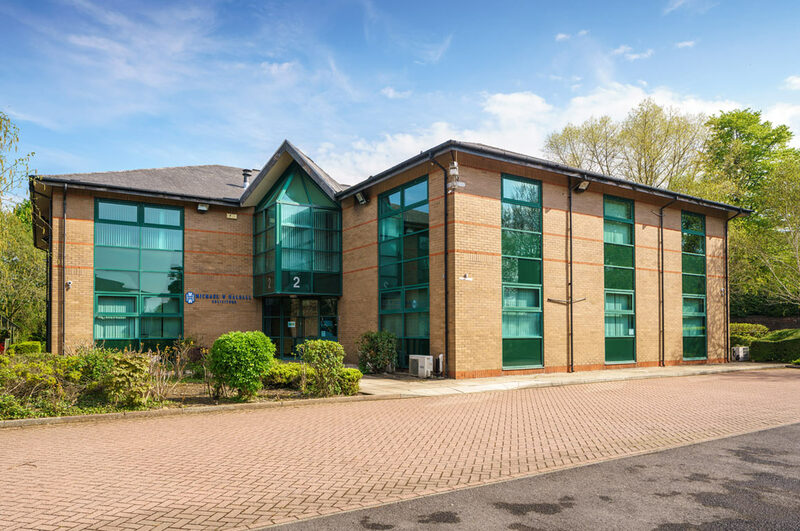 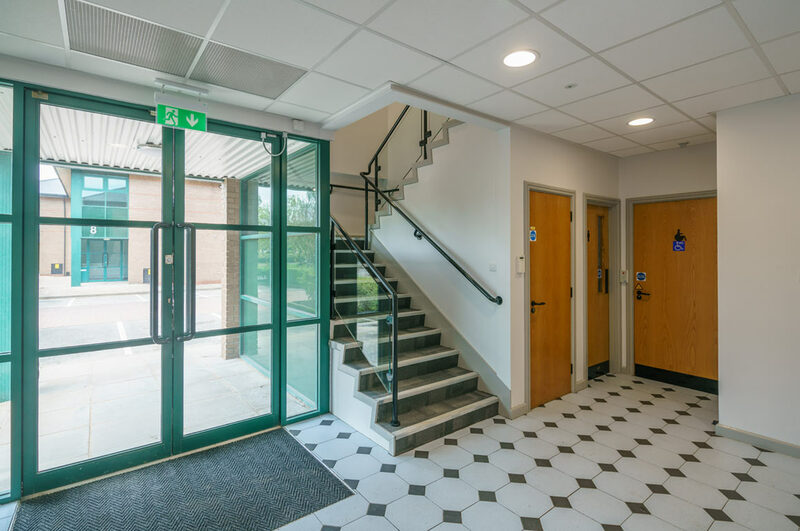 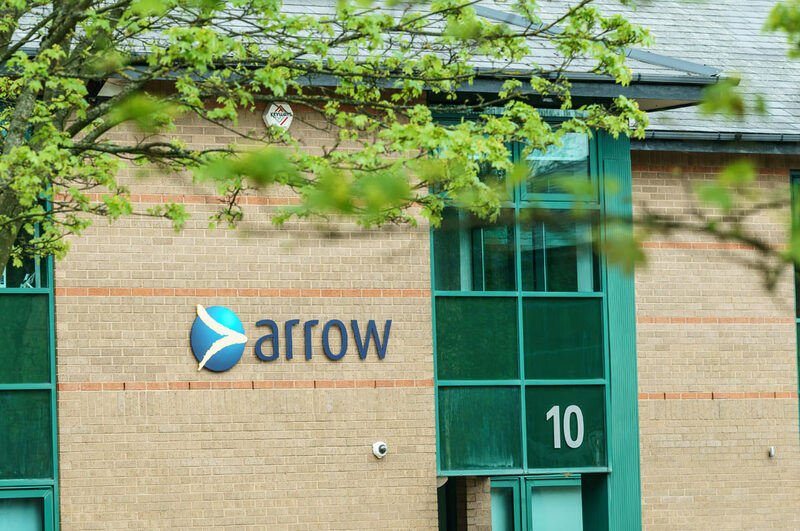 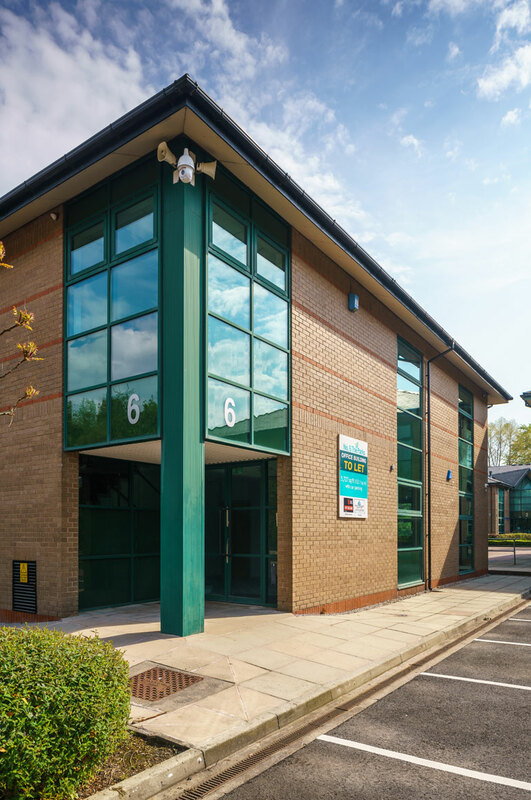 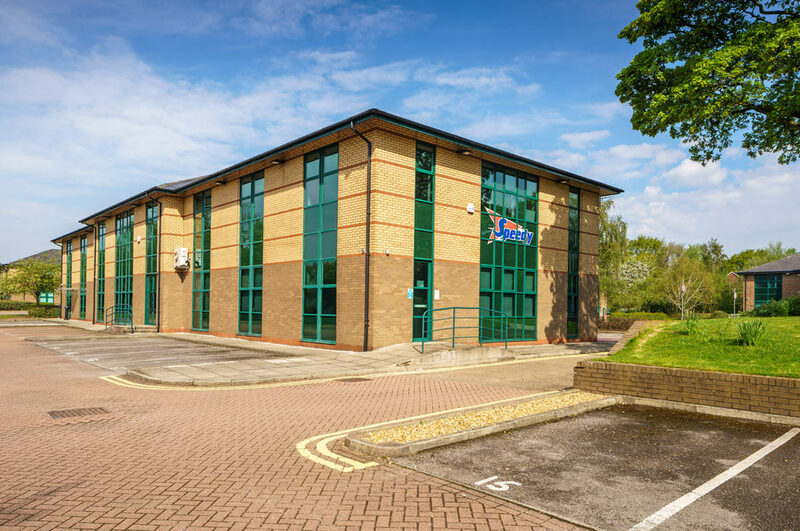 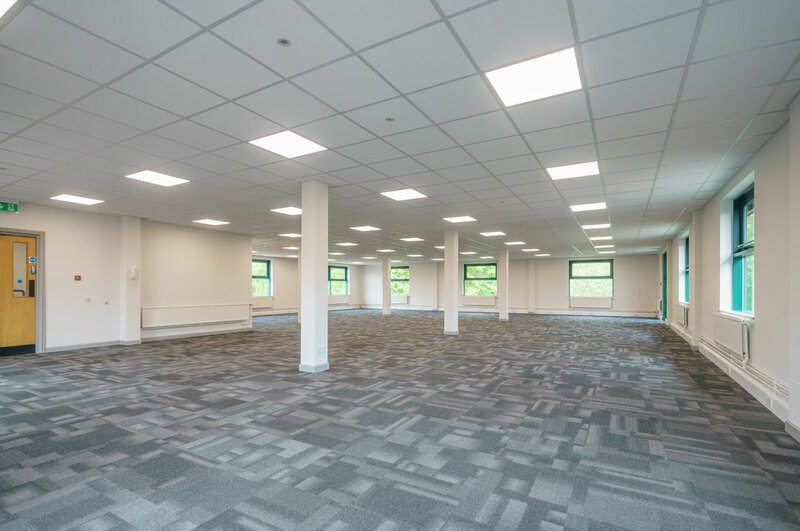 This convenient location offers easy access into the region’s commercial centres with national and international communications via the motorway network to airports at Manchester and Liverpool, and main line railway stations at Preston, Warrington and Manchester.